Chipotle’s new Chief Executive is whipping up change in the kitchen of the fast-casual restaurant. Chipotle’s deliberately limited menu will soon be expanded with five new items designed to help reenergize the brand and better compete in an increasing competitive fast-casual restaurant market. The brand is currently testing five new menu items: quesadillas, nachos, chocolate milkshakes, and avocado tostadas. If all goes well, the chain plans to roll out these additions to the menu nationwide, and Chipotle will keep the menu fresh by also releasing one or two new special promotional items annually. 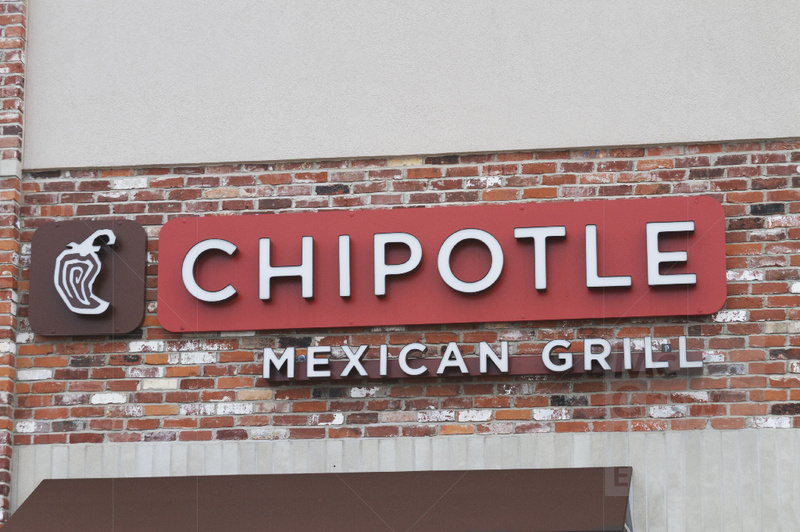 Chipotle is proceeding with caution as it makes this change. The brand’s sales have continued to suffer because of a 2015 E. coli outbreak that scared away many consumers. Furthermore, the chain struggled with the rollout of its last menu update; when it added queso cheese to the menu in 2017, the taste of the product was widely panned, which forced the company to adjust the recipe quickly, almost immediately following its widely publicized release. The five new menu items will require an update to the restaurant’s kitchen and production line, which will create an added expense for each location. However, Chipotle predicts that the expense and potential risk ultimately will be worthwhile. The chain needs to innovate and create excitement to increase sales and keep hungry customers coming through the door. Why is Chipotle developing new menu items? In which stage in the product development process are these new products? What are the potential pros and cons of introducing new menu items?